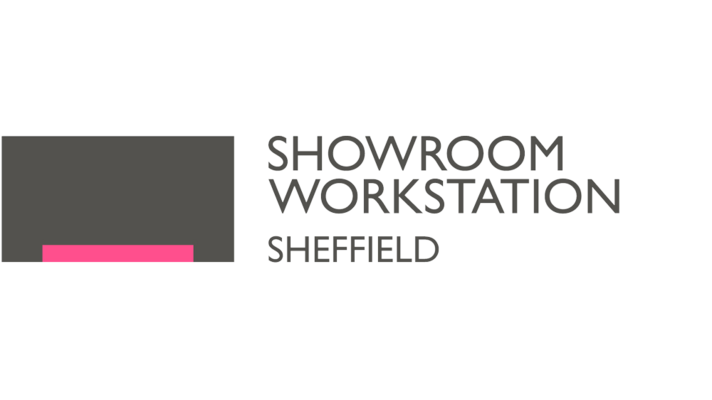 We're coming to Sheffield to meet Film Hub North Members and those interested in joining our network on Tuesday, 7 August - you can find us at the Showroom Cinema. 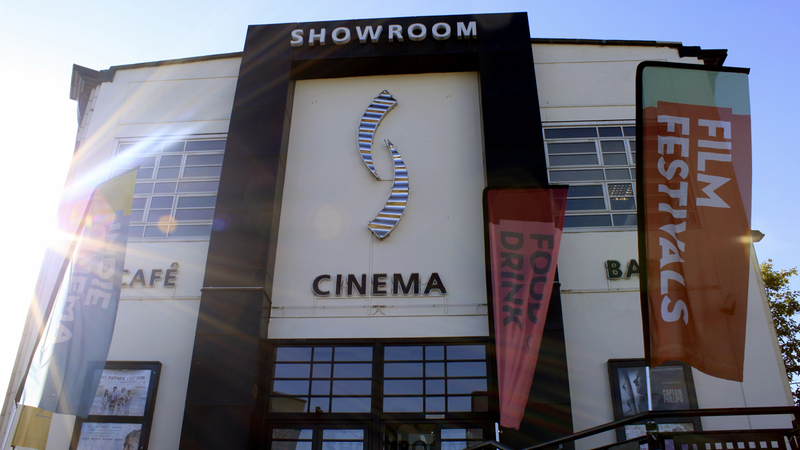 Our Relationships Officer, Alison Kennedy will be holding one-to-one meetings with exhibitors and those interested in getting involved in independent film exhibition in the Showroom cafe throughout the day. It's a chance for you to catch up with the Hub team or meet us for the first time. 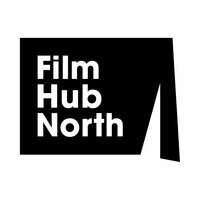 You'll be able to find out more about Film Hub North and what we do to support film culture in the North, and we can chat about our recently launched exhibition funding pathways and the professional development opportunities available to Hub Members. Fully booked? Can't make it on the 7th? 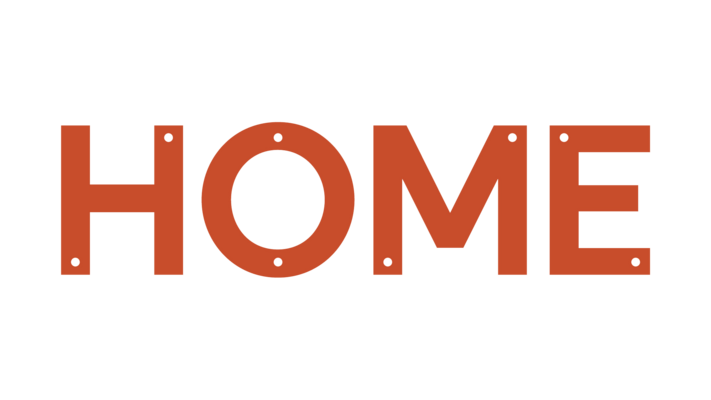 We'll be arranging more one-to-one sessions in venues throughout the North in the near future - see our events calendar to keep up-to-date with what's going on in your area.